In Small Move, Big Change, you’ll learn why it is we so often fail to follow through with the changes in our lives that we so desperately want to make. 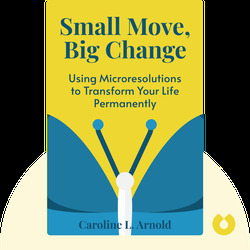 Author Caroline Arnold explains that we fall short because we’re not crafting our resolutions in a way that is actually achievable. 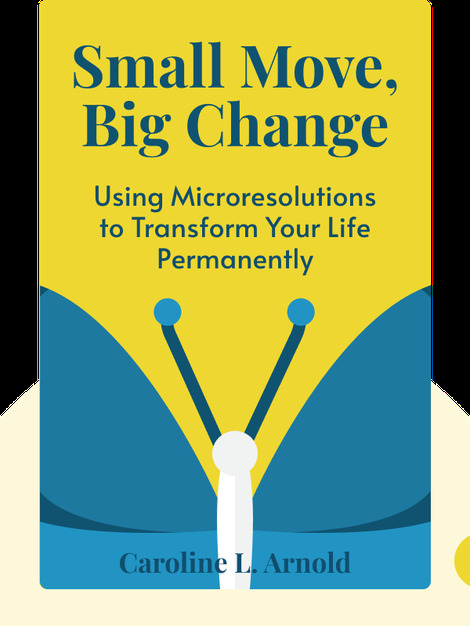 Instead, we should focus on “microresolutions” – small, easy-to-keep commitments that add up to big change. Caroline L. Arnold is an executive director at a leading Wall Street investment bank and is considered one of the technology leaders on Wall Street. She is also a recipient of the Wall Street & Technology Award for Innovation.